The perfect summer wedding is what dreams are made of. The temperature is rising, the long summer nights bring a smile to everyone's faces, the grass in green, sky blue, and the flowers are in full bloom. What could be a better setting for your wedding day? When it comes to Summer Colours, think bright, vibrant colours. 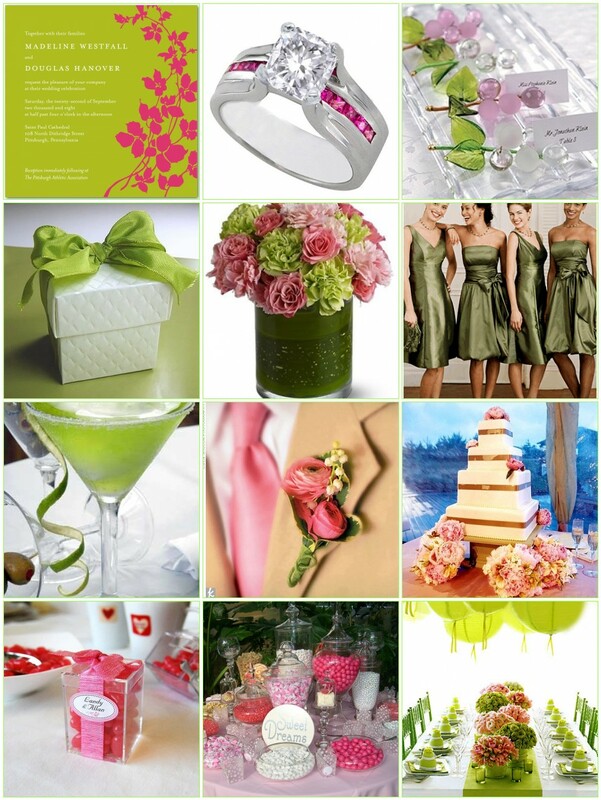 Vibrant, bold colours are a top trend for weddings this year. Shades of oranges, corals, and hot pinks complimented by cool greens create a stunning, contemporary impact. By taking inspiration from the seasonal countryside around you for your wedding flowers, you can really tie together a sensational wedding day theme. Although many flowers are imported and available all year through, you may want to consider these wonderful flower choices listed here: Calla Lily, Sweet Peas, Honeysuckle and Cornflower. A stunning summer bouquet can be made with Peonies. 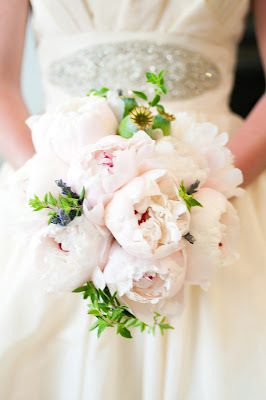 Peonies are the perfect choice for a romantic summer wedding. Peonies are available in a wide range of gorgeous colours and are so versatile that you can use them throughout your wedding. The perfect summer menu is a menu beautifully fresh and in season. Keep your course lighter, think of the delicious array of fruit and vegetables in season, tomatoes, asparagus, berries and melon. Instead of red meat, choose a main course of chicken or seafood. A sorbet in between courses is perfect for keeping your guests refreshed throughout the wedding breakfast. When it comes to summer wedding favours, you are spoilt for choice. The first wedding favours that come to mind are hand fans, white silk fans, cherry blossom fans or even beautifully scented sandalwood fans. These will keep your guests cool and a are a beautiful keepsake to take home. Another wonderful choice for summer favours are eco-friendly plantable favours. Choose from personalised seed packs, heart shaped plantable paper or even butterfly design seeded place cards. Whatever beautiful wedding favour you choose, your guests are sure to remember your magnificent summer wedding.